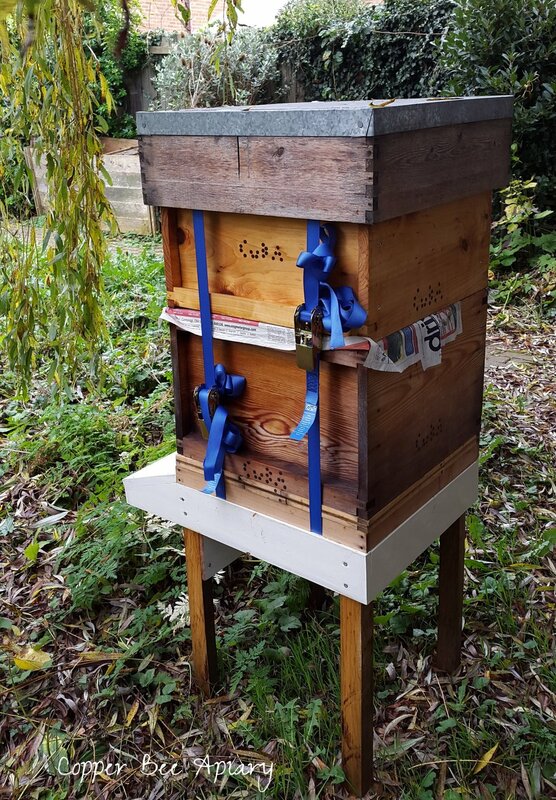 Our city bees are being evacuated to the country. 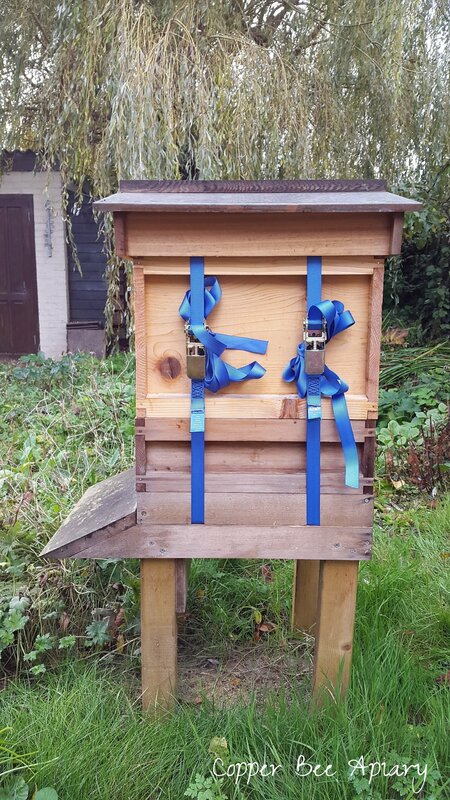 Kind friends of ours will be hosting the bees in their orchard - lucky bees! This is a temporary arrangement while we attempt, seemingly against all odds, to move house. 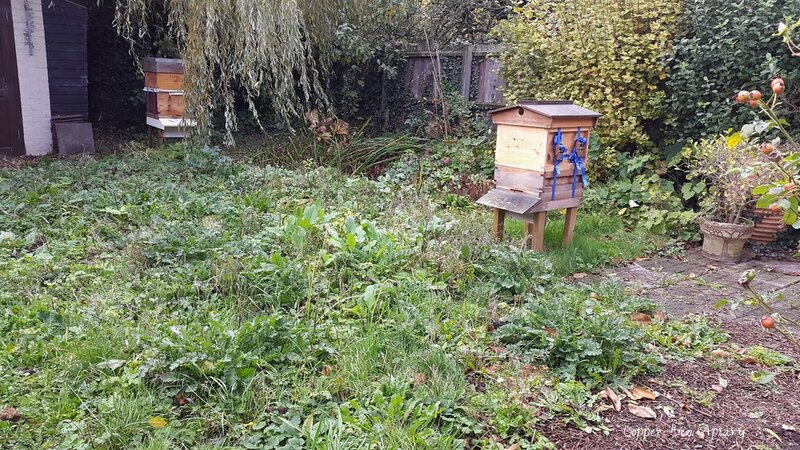 Moving house is an implausibly complex process requiring the miraculous alignment of a vast number of fallible elements, and we now find ourselves facing the prospect of being "between houses" with a number of beehives in tow. So we are grateful for the sanctuary of the orchard. 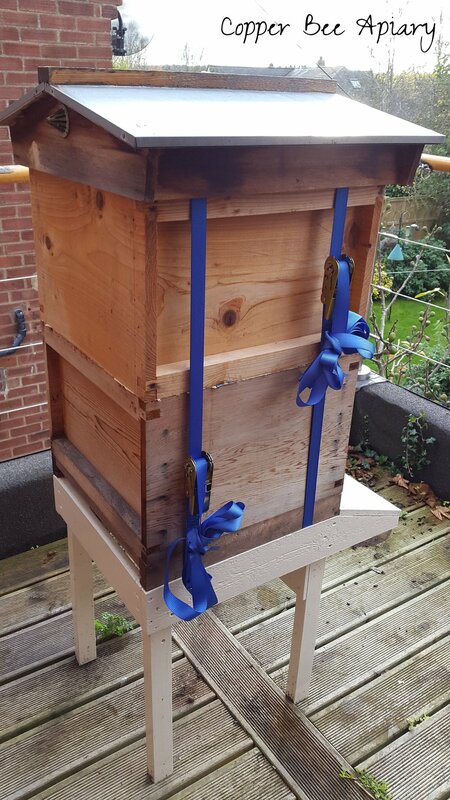 The bees have packed their bags and are ready to go. Bees, farewell! Let us be reunited in spring! It is a relief to know that you will meanwhile be safe and sound in the orchard under the watchful guardianship of our friends.